Attractive three bedroom, two bath villa in desirable Circle Woods of Venice. Split bedroom floor plan. Living Room and a large Florida Room. Inside laundry room. The home has been updated with a new AC system, new washer, dryer and hot water tank. New electric box too. Remodeled master bath and new flooring through out. Circle Wood is a maintenance free community with low monthly fees that offers 2 community pools, a spa, fitness room, clubhouse and shuffleboard courts. 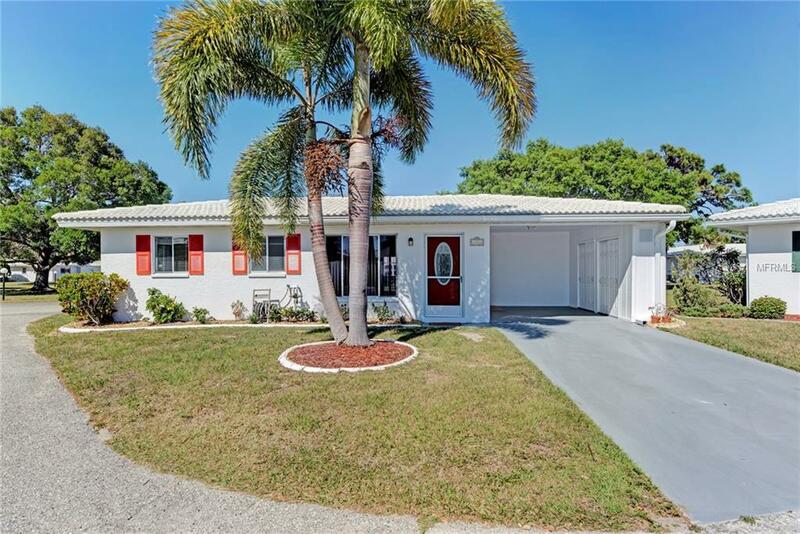 It is in a great location within minutes to the Gulf of Mexico and Manasota Beach. Come see this great buy today!